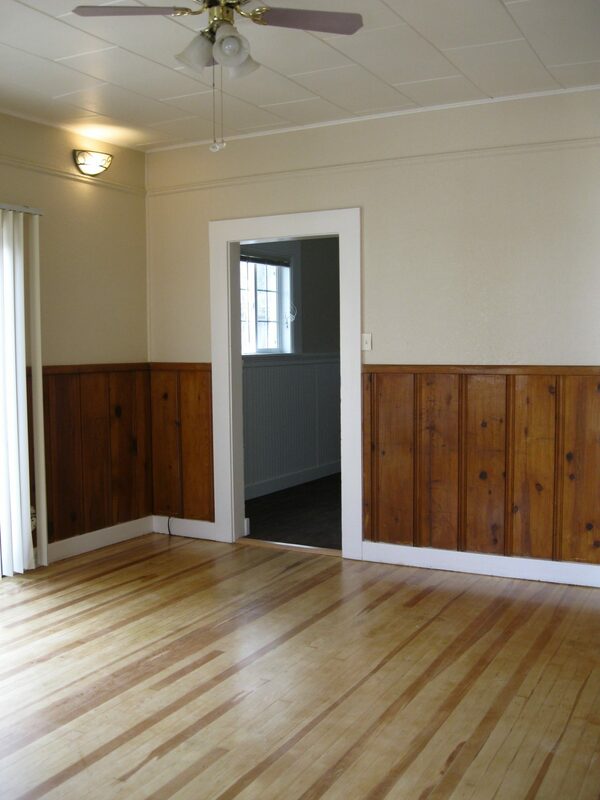 Built in 1907, this charming two bedroom, one bath house has been completely renovated to include new cabinets, granite countertops, stainless appliances and hardwood floors throughout. 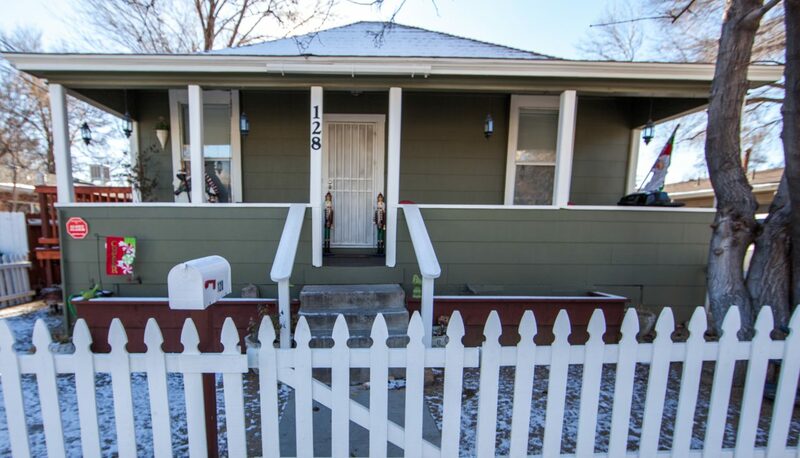 The house has a new bathroom with a large tiled shower and a modern bath vanity as well as its own laundry room with full size washer and dryer. 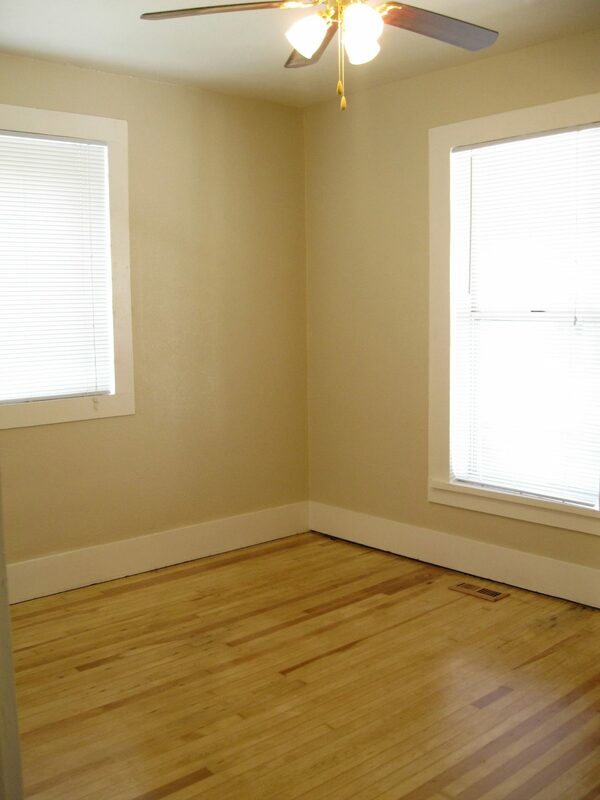 Behind the house are four spacious and bright, one bedroom apartments. 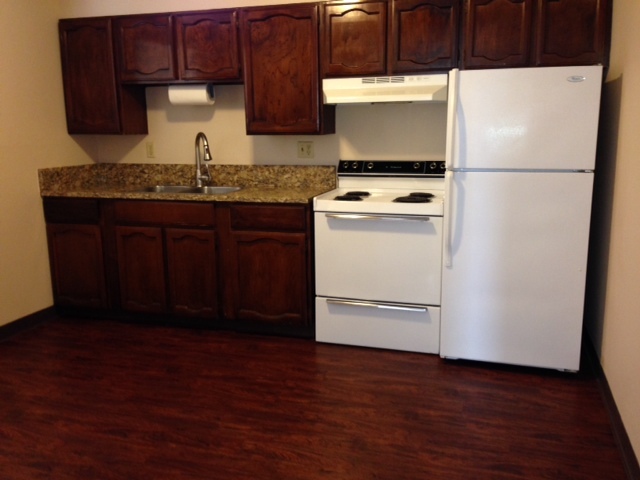 The apartments have updated flooring, newer paint and wood laminate flooring in the kitchen and bath. 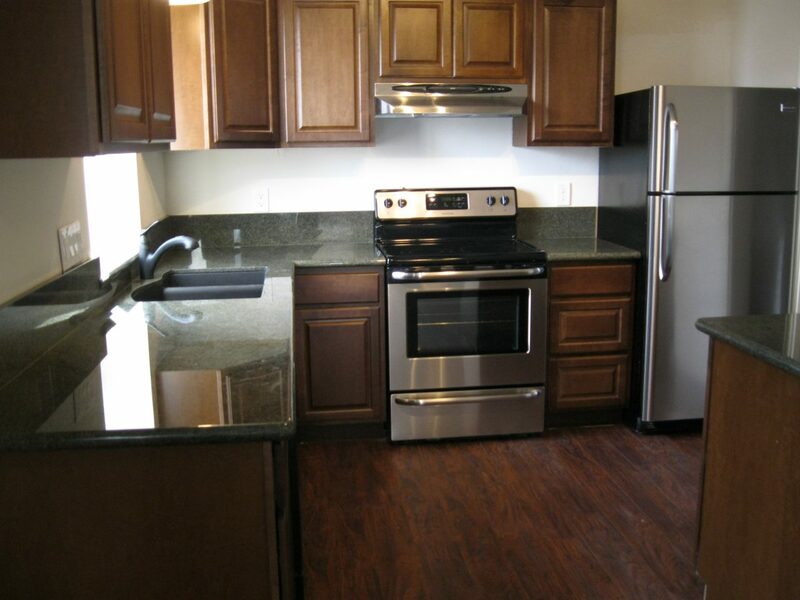 Kitchens have granite countertops, full size appliances and cherry wood laminate flooring. 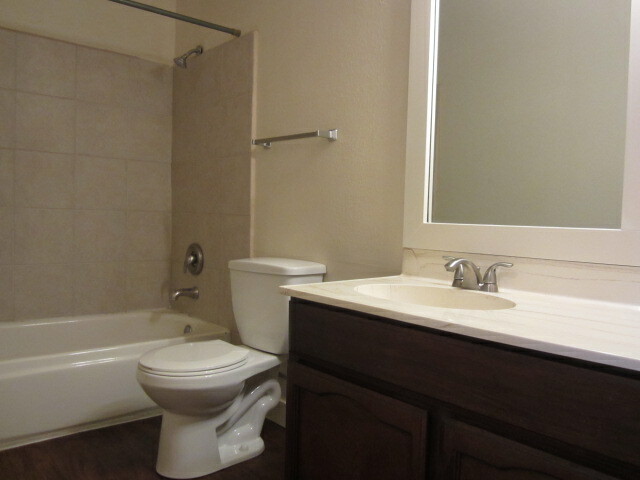 Bathrooms have full-size tubs, new flooring and large bath vanities. 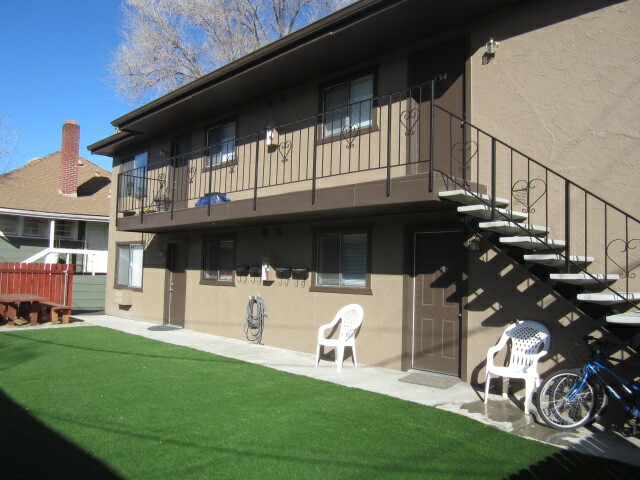 The property is non-smoking, has laundry facilities onsite, off-street assigned parking and central lawn courtyard with picnic table and BBQ. Located in the heart of the Old Southwest and Midtown, La Rue is walking distance to numerous restaurants and amenities.